Ipe Decking California is the leading supplier of wholesale hardwood decking, regularly shipping container loads to projects around the world. 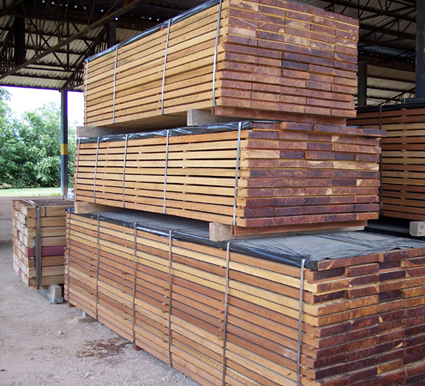 Because our lumber is shipped directly from our mills to your jobsite, you can rest assured that you’re getting the best wood at the best wholesale prices. Get in touch today to place your wholesale decking order. © Copyright IpeDeckingCA.com. All rights reserved.